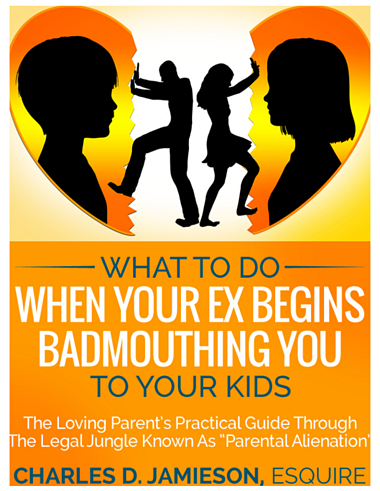 Is your ex turning your children against you? Is it damaging your relationship with your children? What are some of the methods used by instigating parents? How might social media cause parental alienation? Is parental alienation considered child abuse? What to do when your children are alienating you? How to find and leverage help! Download your Ebook Here. Complete this form.